There are some parts of the body that just doesn’t seem to tighten no matter what you do, cellulite being one of the major culprits. 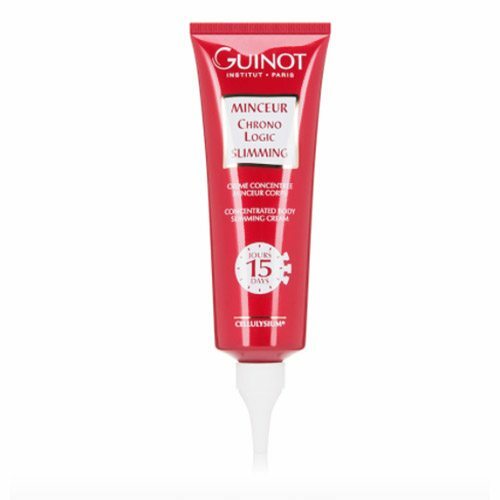 Taut, smooth and well-toned skin is possible with the help of Guinot Minceur Chronologic Slimming treatment. Ensuring that it will fill out those pesky areas that exercise can’t seem to penetrate, this concentrated body slimming cream offers a blend of unique ingredients that help assist in firming the skin for an overall more supple appearance. Enriched with Cellulysium®, ingredients like caffeine, pineapple enzymes and red seaweed complex act together to stimulate the skin while eliminating and preventing cellulite and noticeable contours. 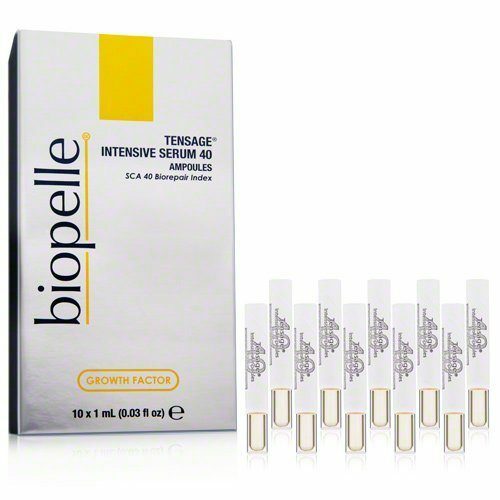 Upon regular application, this 15-day intensive treatment will gradually fade target areas for a visibly smoother and slimmer look. 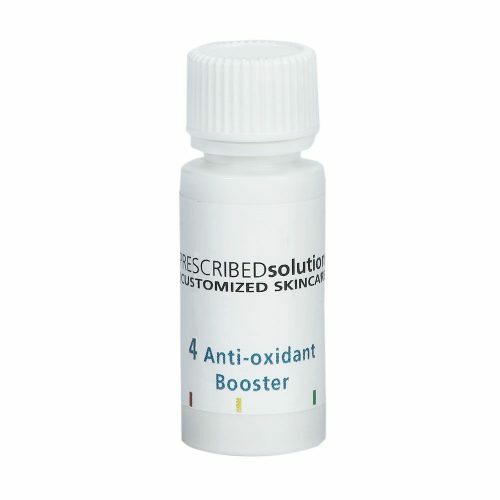 And unlike heavy, binding skin-firming treatments you may have used in the past, this one offers a uniquely lightweight texture for convenient and comfortable wear. From the heart of Paris, Guinot brings a sophistication and elegance to skin care that can only be found in the highest quality products. A staple in many of the top salons around the world, including its own, Guinot skin care products are lauded for their nourishing, reparative benefits available for all skin conditions, types and ages. Using circular motions, applying morning and evening to the areas of concern as an intensive 15-day treatment. Once open, most effective when used within 18 months.